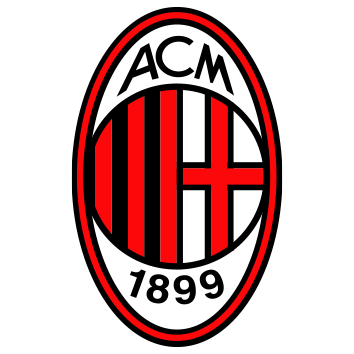 In recent weeks the Rossoneri have also been linked with high-profile names, such as Ibrahimovic and Fábregas. 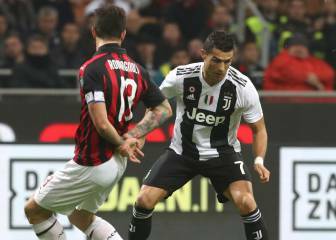 Cristiano Ronaldo could quite easily have been wearing red and black stripes this season. 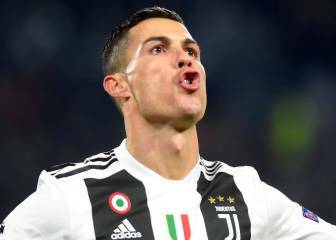 On Thursday this week, AC Milan's former sporting director Massimiliano Mirabelli revealed the negotiations with Mendes to Sportitalia: "It was all set up but we realised it wasn't financially sustainable," he said. 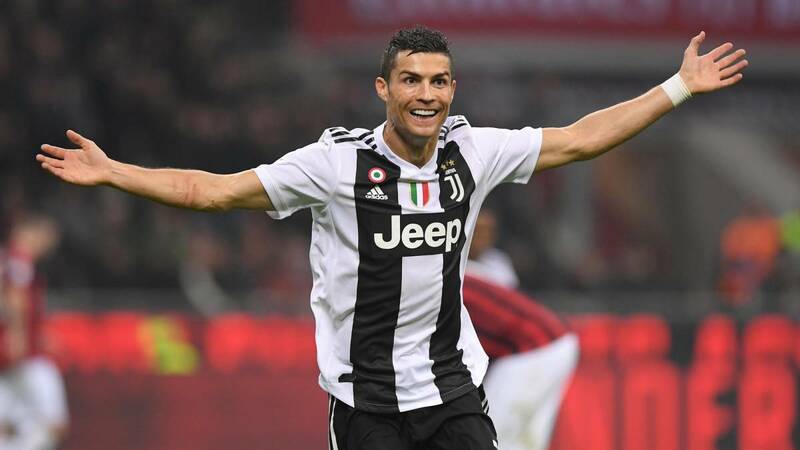 On Saturday incumbent Milan coach Gennaro Gattuso also commented on the rumour during a press conference: "I also knew about the possibility of signing Cristiano, it's all true. After that many things happened, but I can confirm what he [Mirabelli] said," Gattuso confirmed. Moreover, in recent weeks there has been talk of big names signing for the the Rossoneri, such as Ibrahimovic and Fábregas, who has been given limited playing time under Sarri at Chelsea. "I like Cesc, as much as I like Modric, Kanté and every great player. These are questions you should be asking Leonardo and Maldini; there are many names mentioned but I can't give answers about them. I like Cesc but there's nothing confirmed."